Switzerland’s bitcoin community has spoken out following confirmation that bitcoin is exempt from Value Added Tax (VAT) in the country. 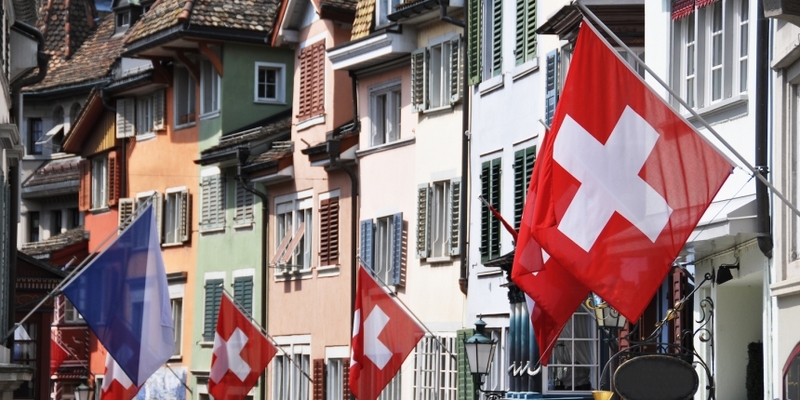 Bitcoin had always been exempt from VAT in the country, Luzius Meisser, president at Bitcoin Association Switzerland, told CoinDesk, adding that the Swiss Federal Tax Administration (FTA) had clarified the situation following a formal question submitted by his group in February last year. Erik Voorhees, founder at Switzerland-based cryptocurrency company ShapeShift, also welcomed the news and praised the country’s “measured and reasonable stance on bitcoin”. The clarification for Swiss bitcoin companies follows their Spanish counterparts’ celebration in April, after the Ministerio de Hacienda – the Tax Office – clarified that bitcoin was exempt from VAT following a question submitted by a digital currency enthusiast. Meanwhile, an oral hearing to discuss bitcoin’s VAT exemption is due to take place at the European Courts of Justice in Luxembourg on Wednesday. The session has been organised to address Sweden’s question of whether bitcoin exchanges would be liable to pay tax on the fees that are charged to their users. The Swedish case is known as C-264/14 Skatteverket v David Hedqvist.